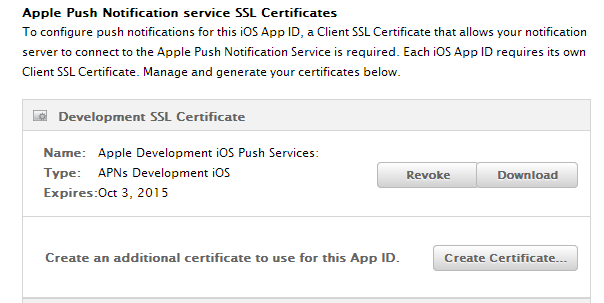 Upload the CSR to Apple, and get the resultant certificate. Optionally convert the certificate to PEM format. Use the key and certificate files for profit.